Original FF Beta tester. Yep, I'm that old. UGH!!! Anybody else looking forward to getting Halo: The Master Chief Collection on Steam when it comes out later this year? I know I'm definetly gonna order it. Gonna be nice to finally play Halo 3 on PC now. Anybody else buying it also? I used to play Halo: Custom Edition religiously when I was a kid. I have Master Chief Collection for Xbox One, but having it on PC.. I'll probably do it. Lol. I miss getting online and there just being 200 games up on the server at all times, trying my hardest to get into one. I swear.. something happened over time and gaming is just not the same. Too many conveniences.. options. It's all about the journey, never the end result. 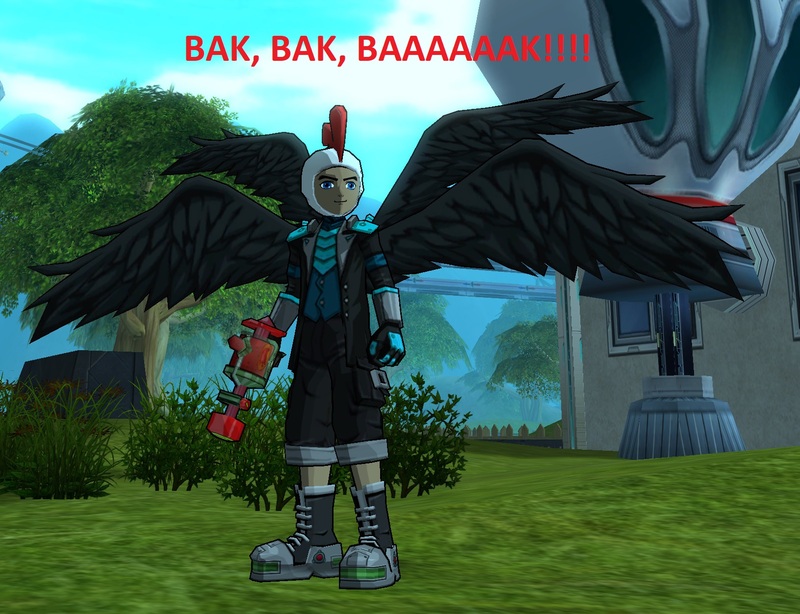 FusionFall is my first love. Halo is probably my second. When Master Chief Collection comes out on PC, I'm going to take a very long hiatus from FusionFall. To be completely honest I've never played Halo before except for like one time 5 years ago on my friend's original Xbox. I feel like it's sort of an obligation for me to play it at this point since pretty much everyone talks about it, so it being on PC will certainly give me an incentive to do so. Other people doing it does not mean you have to be yourself. I'm not a huge fan of the franchise. Not that it's bad. To each his/her own.